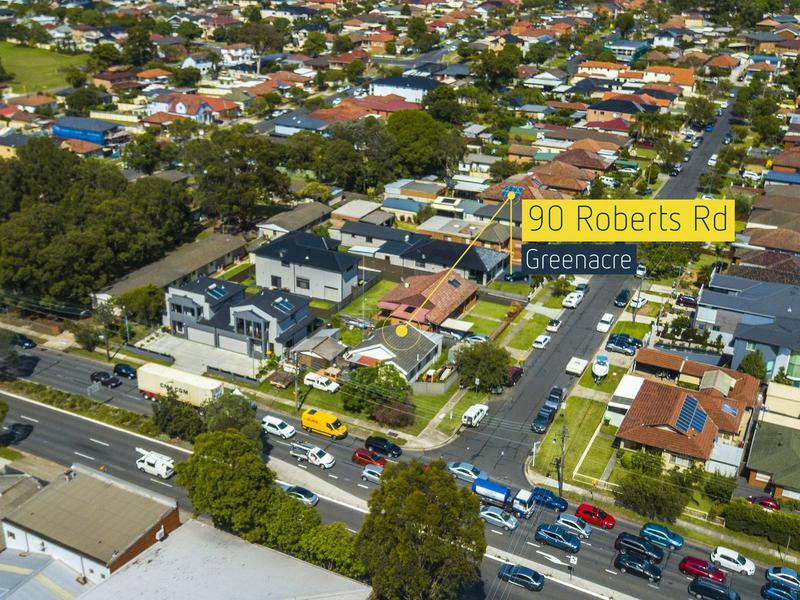 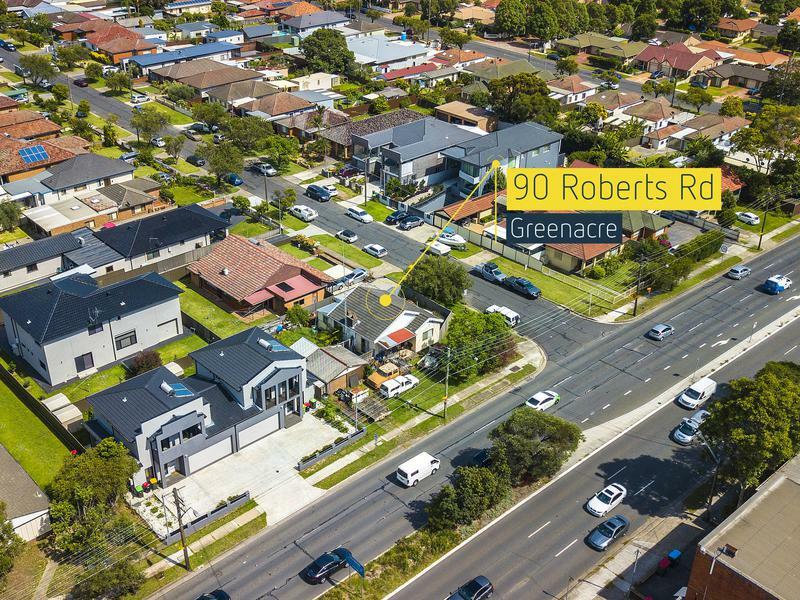 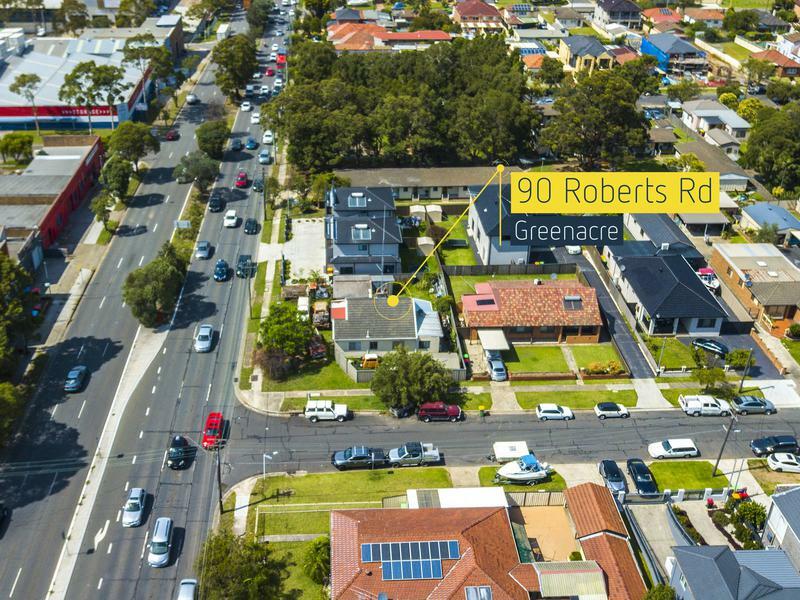 This is a fantastic opportunity to improve or enhance this exceptional 531m2 block of land. 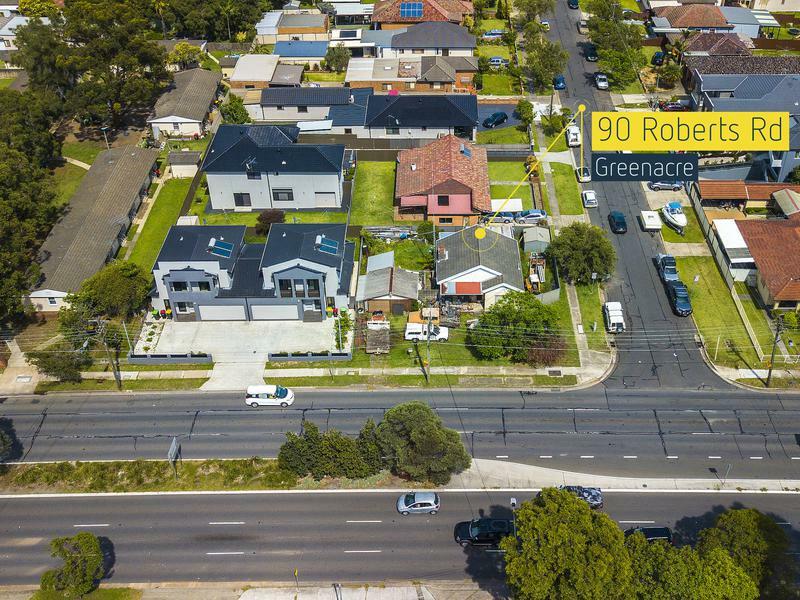 Occupying a prime corner position and boasting duel street access, both with extremely wide frontages (Roberts Road 19.8M and Shannon Street 19.3M). 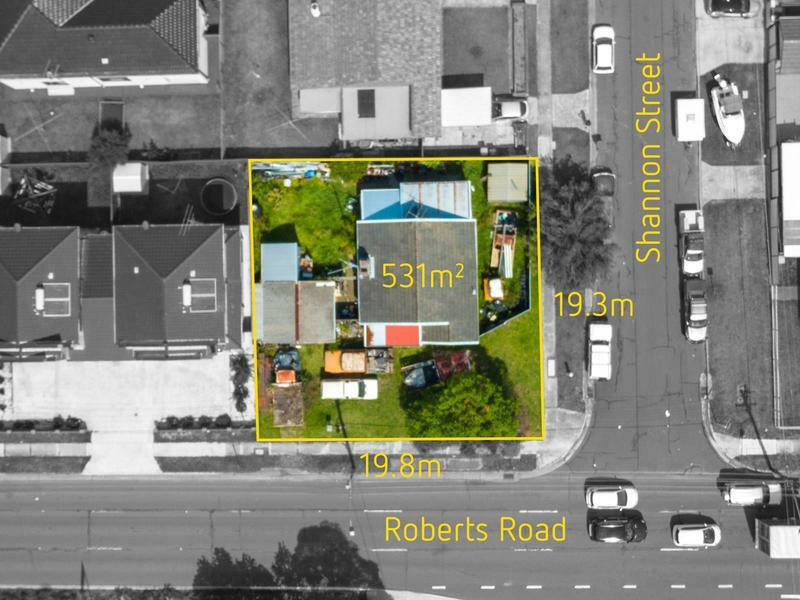 Bring the tool kit or the bulldozer, mainly land value only as current residence needs a lot of work.